Cars are personal. So is the search. 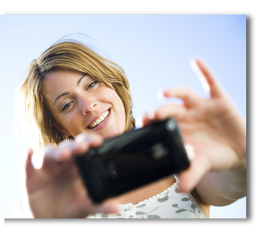 Snap a picture or enter a vehicle identification number (VIN) and we'll do the rest. 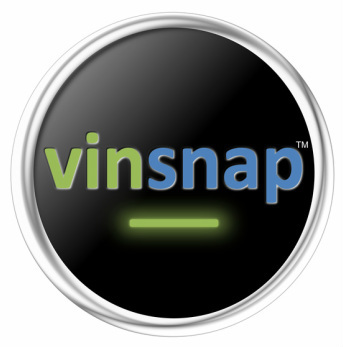 vinsnap empowers you with the information you need: detailed vehicle information, current offers, vehicle photos, and lots more. 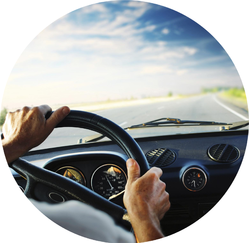 Cars are personal, and at vinsnap we believe the car shopping experience should be too. That's why we allow you to add custom notes, photos and update the vehicle seller's information for each car in your vinsnap garage. Shop new. Shop used. Shop both. 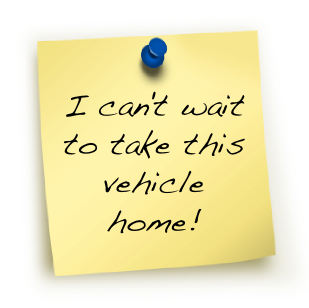 Feel the freedom to get vehicle information wherever and whenever you want.